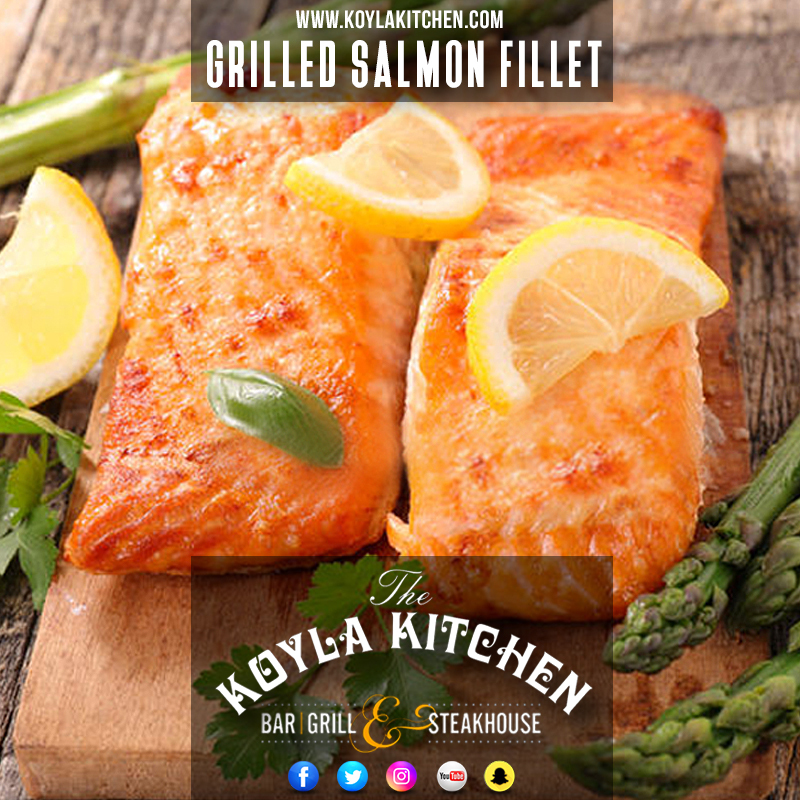 Grilled Salmon Fillet’s at Koyla Kitchen. Which one is your’s? Receive News, Updates, Offfers & More direct to your email. As smoky aromas waft from our open kitchen, you’ll instantly know that our concept is built on the heritage of Brierley Hill and ‘Koyla’ – the Indian word for ‘coal’ It’s infused into everything we do, Treat your taste buds to food that’s grilled to perfection. © 2019. All rights reserved. 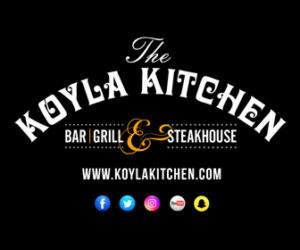 The Koyla Kitchen. Media & Web Powered by RBP.